Swarner’s journey started at the age of 13 when he was diagnosed with Stage 4 Hodgkin’s lymphoma and given two months to live. He beat the odds and went into remission 10 months later, only to be diagnosed with Askin’s Sarcoma two years later and told he had two weeks to live. Once again, Swarner overcame adversity and resisted expectations to continue sharing his infectious spirit. But defying the odds and topping the Seven Summits wasn’t enough to satisfy Swarner. Two years ago, he set out to accomplish another goal by conquering the North and South Poles to complete The Explorer’s Grand Slam. In 2015, Swarner checked the South Pole off his list and in April 2017, after summiting the North Pole bearing a flag with the names of over 2,000 people affected by cancer, he became an official member of this exclusive club. 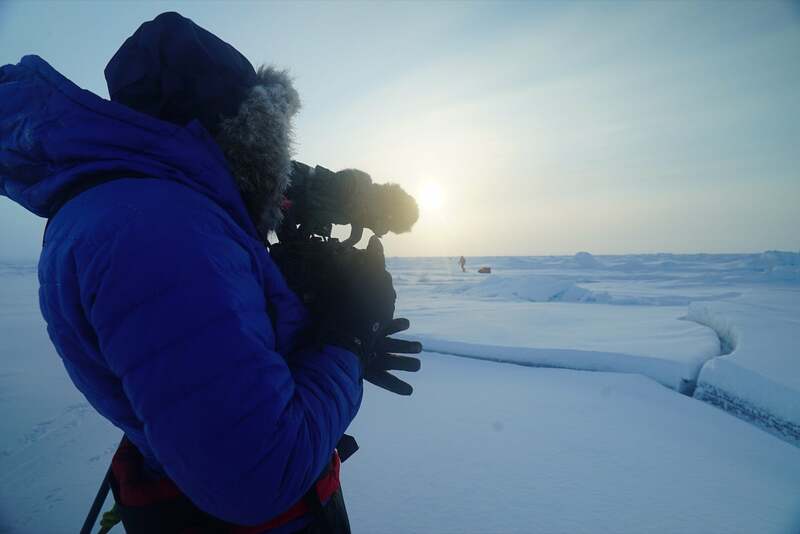 True North’s Tom Caamano, Director and Producer, and Igor Kropotov, Director of Photography, chose Sony’s FS5 as their primary camera to document this unimaginable achievement. 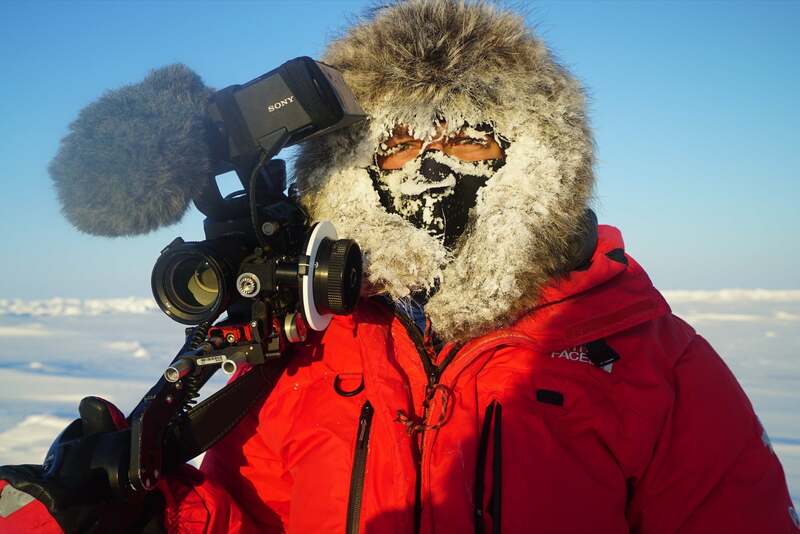 During the nine-day journey, which saw temperatures of -40 degrees Celsius, the two asserted “the Sony FS5 was definitely the right camera for this shoot.” In addition, the team summiting the North Pole, which included Kropotov and second camera operator Corbin Johnson, used two Sony α7S IIs for stills and support. 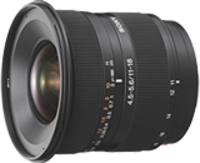 They paired all the cameras with Sony’s complementary 18-105mm zoom lens for longer telephoto shots and brought an 11-18mm lens for an extremely wide angle. As with any shoot in punishing environments, the crew was up against a lot of unknowns. A challenge which the FS5 was up for was producing a natural and realistic image despite the flat terrain and persistent landscape of blinding white snow, in addition to the 24-hour sunlight. Kropotov did experience some issues due to the intense temperatures and likened carrying around a camera in the extreme cold to storing it in a freezer and immediately shooting with it upon removal – only way colder. Other concerns included a lag in the image and the ability for the LCD monitor’s liquid crystals to freeze in the bitter cold. He also quickly learned how to keep the extra batteries warm and fully functional by storing them in his sleeping bag overnight and chest pocket during the day, using his body heat to keep them operational; “otherwise they’d wind up being ice cubes by the end of the day,” he said. The crew also had to contend with condensation, which froze immediately to their faces, eyelashes and even the camera, causing the buttons and lenses to fog if not handled properly. True North is now in post-production and will air nationally on American Public Television in the fall. Watch a clip from True North detailing Sean Swarner’s story that recently aired on ESPN’s SportsCenter.